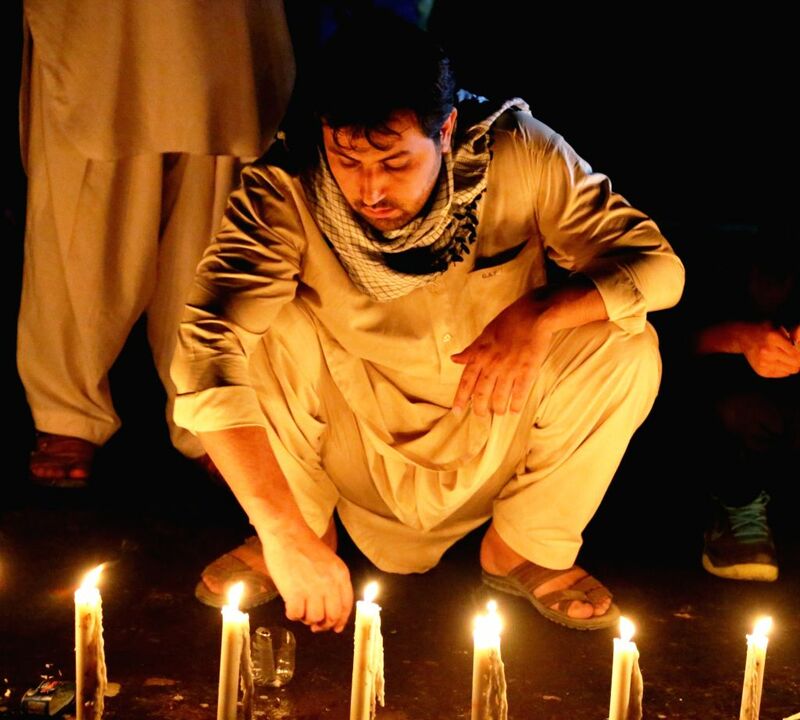 KABUL, July 24, 2016 - An Afghan man attends a candlelight vigil to commemorate victims of a suicide attack in Kabul, capital of Afghanistan, July 23, 2016. At least 80 people were killed and more than 200 others wounded in a twin blast targeting a mass protest in the Afghan capital on Saturday, the deadliest attack Kabul has ever seen since 2001. 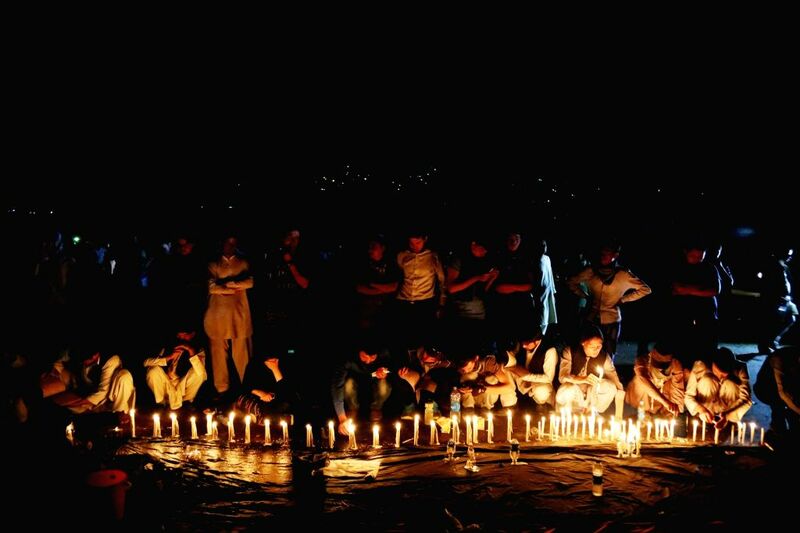 People attend a candlelight vigil to commemorate victims of a suicide attack in Kabul, capital of Afghanistan, July 23, 2016.